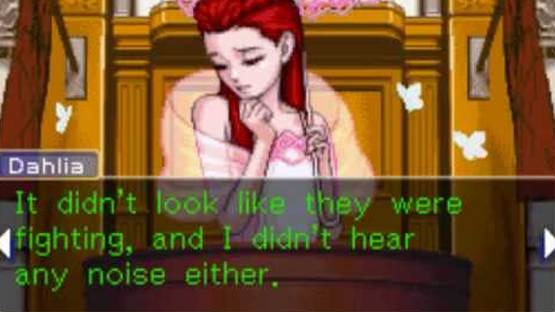 One of the things that makes Ace Attorney appeal to us the most is the various quirky witnesses that you have to cross examine across the various cases. We have many favourites but, after a lot of argument, we’ve come up with our list of best Ace Attorney witnesses. 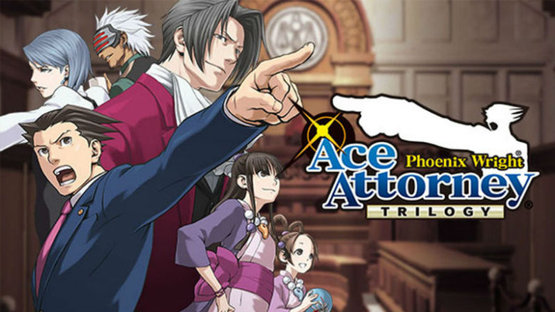 A couple of caveats; firstly, we’re only covering witnesses from the first three games; Phoenix Wright: Ace Attorney, Justice For All, and Trials And Tribulations, or else we would likely never cut the list down. Second, there will be spoilers, and we mean BIG STORY SPOILERS. We don’t do this normally, but a lot of our feelings about these characters are tied to the plot. 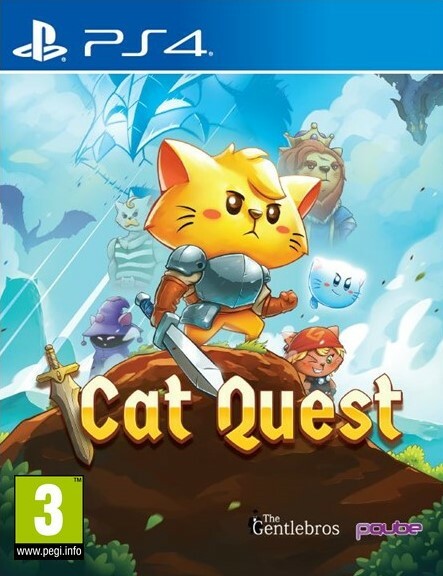 No objections? No? Then court is in session. A bird. Yes, a bird. 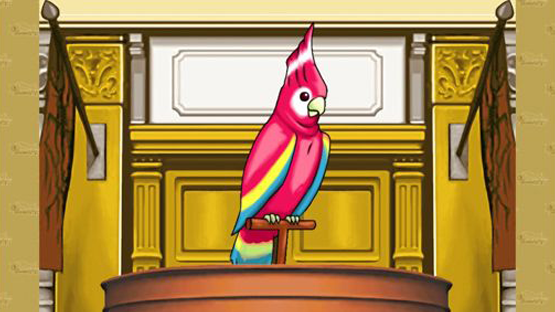 You cross-examine a bird in Turnabout Goodbyes from Phoenix Wright: Ace Attorney. 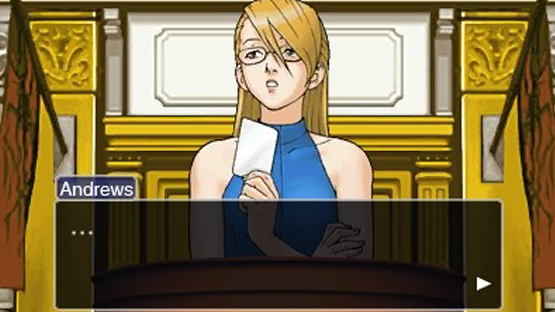 Not only this, but she is actually one of the most important witnesses in this case, giving direction for Phoenix and the player to key pieces of evidence and to the final answers to the case’s murder that implicates series mainstay Edgeworth. This case in question is the linked to the DL6 Incident, the cold case that revolved around the death of Miles Edgeworth’s father. She might not have many lines but as she ties her owner, Yanni Yogi, to the murder in this case she is responsible for kicking off the events that will eventually resolve an event that had been dogging Edgeworth for years. Now, bear with us on this one, because we have pretty good reasoning behind it. The reason why Adrian Andrews is on this list is because she is a recurring witness, but unlike the other witnesses that make appearances on the stand on multiple occasions, she is actually changed by events that occur around her. Take her first appearance for instance, in Farewell, My Turnabout. At this point she is meek, overly dependant, and as such is easily manipulated. This is in contrast to later in The Stolen Turnabout, in which she is more confident, if a little prone to lapses into self-loathing. She has been in horrible situations, yet used them to improve herself. 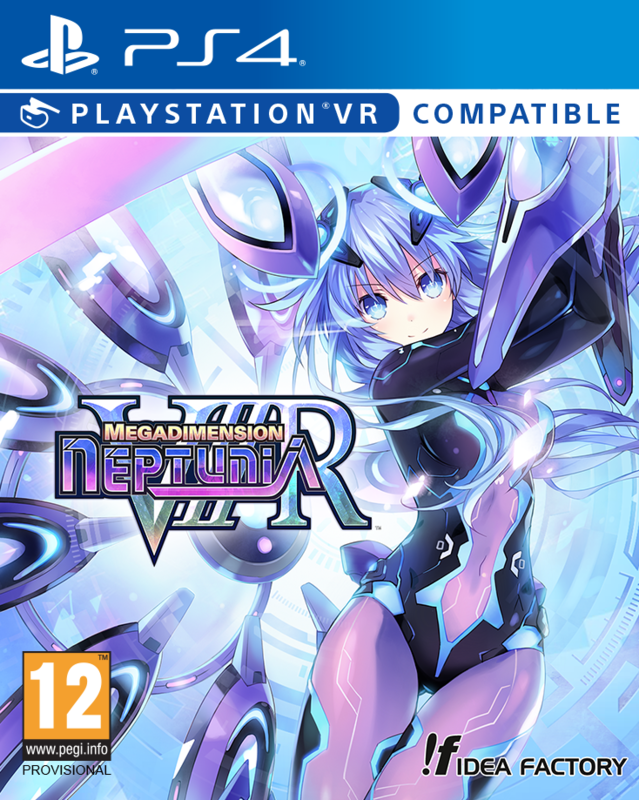 From a character that grew and changed over the series, to one that resolutely stayed the same. Larry Butz had to be here. His lovelorn optimism, coupled with his ability to just keep picking himself up after falls, is admirable and really endears him to the player. 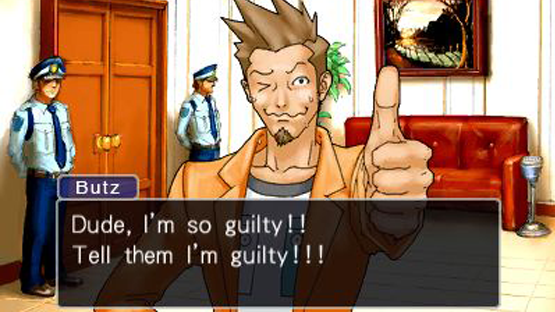 This can be seen right from his first appearance in The First Turnabout, as the suspect. His emotional and impassioned defense of his girlfriend (the victim) was really moving, even if all the evidence pointed to his affections not being requited. This went on to be his schtick going forwards, falling for women constantly, and often causing trouble for Phoenix. Well, you know what they say, “When something smells, it’s usually the Butz”. Who better to pit against Phoenix in a battle of wits than a bona fide professional assassin? Not only that but an assassin that was actually hired by the real killer to commit the deed. 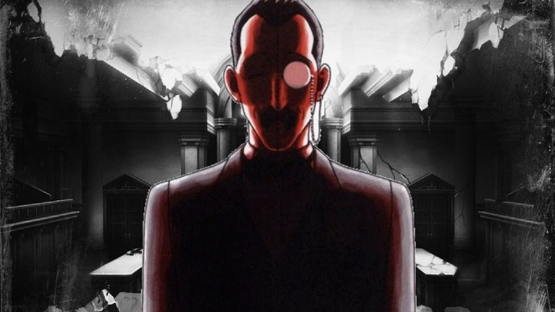 De Killer is in fact so feared in the universe of the games that Edgeworth loses it just from seeing his calling card in the hand of Adrian Andrews during the case. De Killer is an interesting witness in that, although being involved with the murders directly, he is never caught, always remaining a few steps above the protagonists. Also, it can’t be ignored that he has an incredible and uncanny ability to blend into crowds and situations despite his distinctive appearance. A true gentleman, just one that kills people. 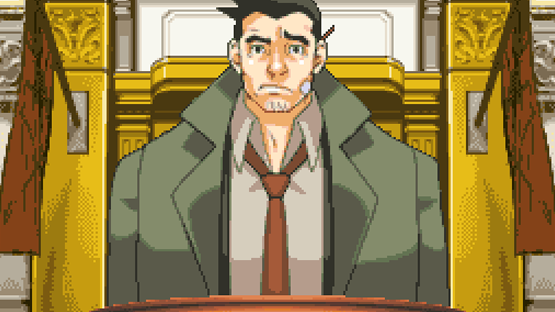 He had to be here, Gumshoe is everyone’s bumbling detective. Appearing very early on in the series, he went on to become a constant throughout the series and went on to become one of Phoenix’s greatest allies and friends. Not only that, but he became a good friend to many of the characters in the series, even developing a close friendship with Edgeworth. Part of his charm is in his mistakes. Unlike a lot of witnesses, he isn’t callously hiding information on purpose, instead most of his inconsistencies are either genuine forgetfulness or because he is forced to do so by external forces. He is a good cop, and a good person, and really only wants to make a living. Oh, and he’s Edgeworth’s assistant later, for kicks. You would have to come up with a word far stronger than hate for how we feel about Dahlia Hawthorne. As kind of the de facto (but unknown, again SPOILERS) antagonist of the entire series, even death doesn’t stop Dahlia’s relentless quest of revenge against the Fey family. This mission is exacted regardless of who is hurt or even killed in the meantime. Dahlia is cool and collected, manipulating everyone around her, and simply murdering those that don’t comply. In fact, if we’re not mistaken, she has the highest explicit body count in the series (the only character with a higher implied body count is on this list), and also, finally taking her down was possibly one of the most satisfying moments in the whole series. That’s our favourite witnesses from the first three games, but what is yours? Have we picked your favourite, or is there a better witness in your opinion? Let us know in the comments, or on Facebook and Twitter, and check back for more coverage of Ace Attorney and other Japanese games. 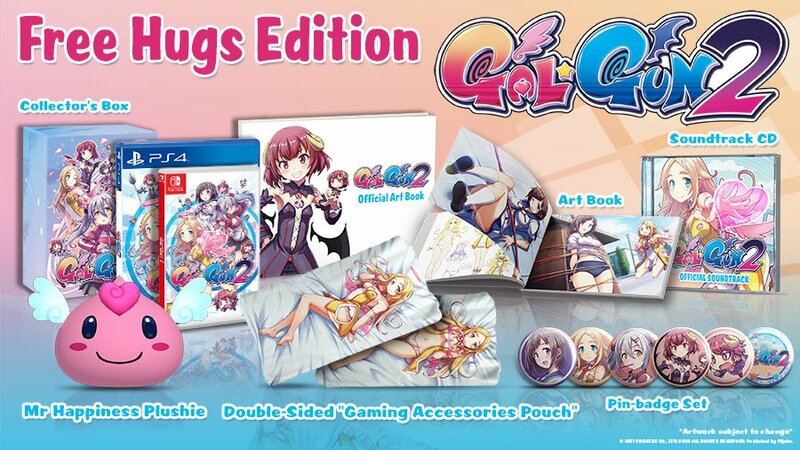 Phoenix Wright: Ace Attorney Trilogy is released for Playstation 4, Xbox One, Nintendo Switch, and Microsoft Windows on April 9th 2019.